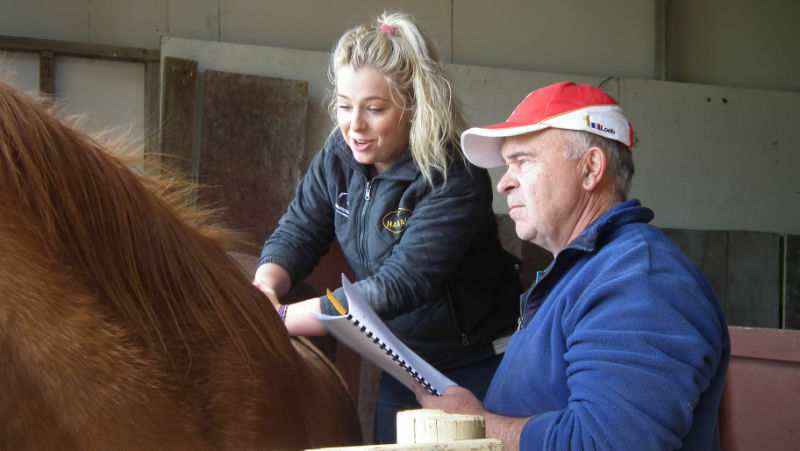 Horse Massage Course, Learn to massage horses, How to massage horses, treating horses, Equine massage routines, Equine Therapy, Horse massage, Sports horse massage at ACATT Horse Massage College, ACATT Equine Massage and Chiropractic therapist, Online courses at Equine Therapy School, Australia Horse Massage Therapy. We bring our courses anywhere in Australia or Internationally. The 2 day workshop is a great taster prior to enrolling in our professional program. - Give you confidence and guidance in supporting and enhancing your horse's performance. The weekend is packed full of information that you can take away and apply effectively. - You will go home able massage your horse, using new skills both you and your horse will enjoy. 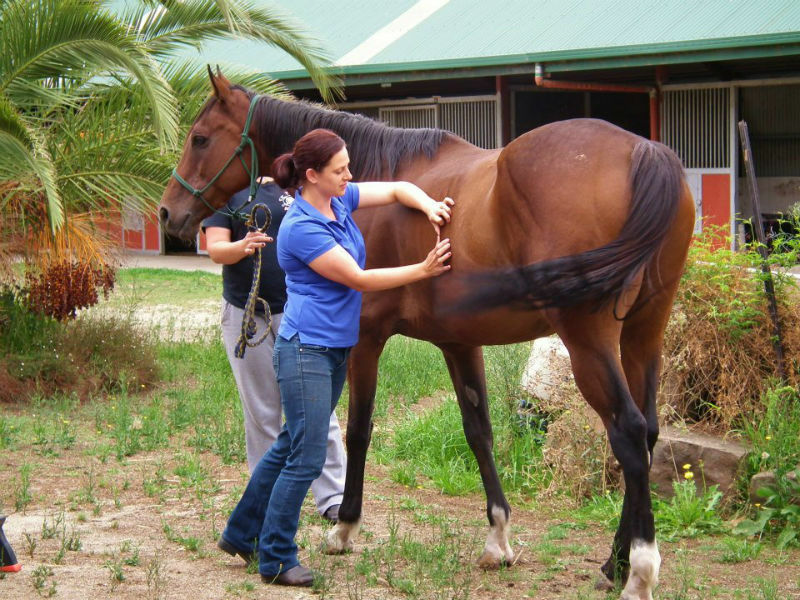 - You will go home able to treat your horse when you cannot access a professional practitioner. 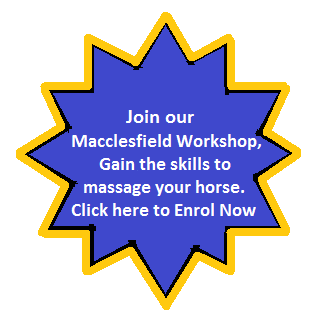 - Guidance from highly qualified and experienced equine therapy practitioners. Click here to view the photos of our last workshop, and read the comments from a few of those that attended. 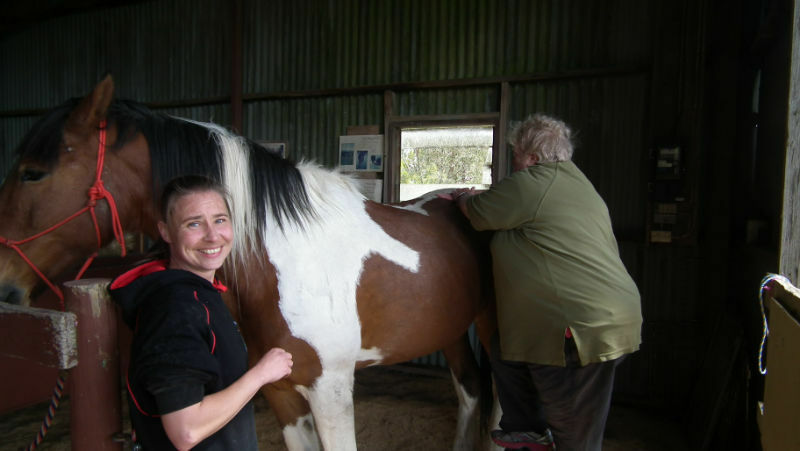 This one day course provides owner riders hands on experience in massage. The techniques can then be applied to your horse with effect and safety. - Formulation of a basic massage routine.